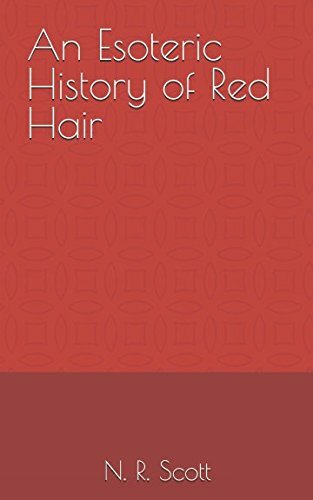 An Esoteric History of Red Hair is now available on Amazon in both Kindle and Paperback edition. 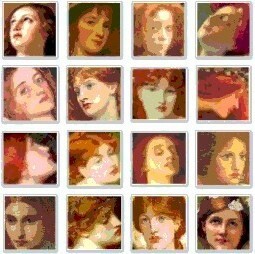 What did the ancient Greeks and Romans think about red hair? What does red hair have to do with witches, mermaids and vampires? Why did so many royals and rulers possess the hair colour? And why has it always been associated with the concept of otherness throughout history? This book attempts to chart the remarkable history of red hair. Cataloguing the many famous people that have possessed it, and also speculating about some of the strange and esoteric ideas associated with it.